There's nothing like traveling and seeing the world to broaden your horizons and the countries on this list are the most beautiful places in the world. Vote up the most gorgeous destinations below or add a beautiful country to visit if it isn't already listed. This list should encourage you to travel and see some of these gorgeous landscapes for yourself. The pictures of beautiful countries below are incredible, but nothing beats seeing these locations in person. Many people love Italy because of the magical cities of Rome, Venice, Florence, and the spectacular Amalfi Coast. Breathtaking scenes are everywhere! What factors go into considering the most beautiful countries in the world? Certainly, many of these gorgeous countries are home to the most beautiful natural wonders in the world, along with the most beautiful buildings. It's hard to argue, for example, with Australia as a popular travel destination, given the extraordinary natural wonders it is home to. 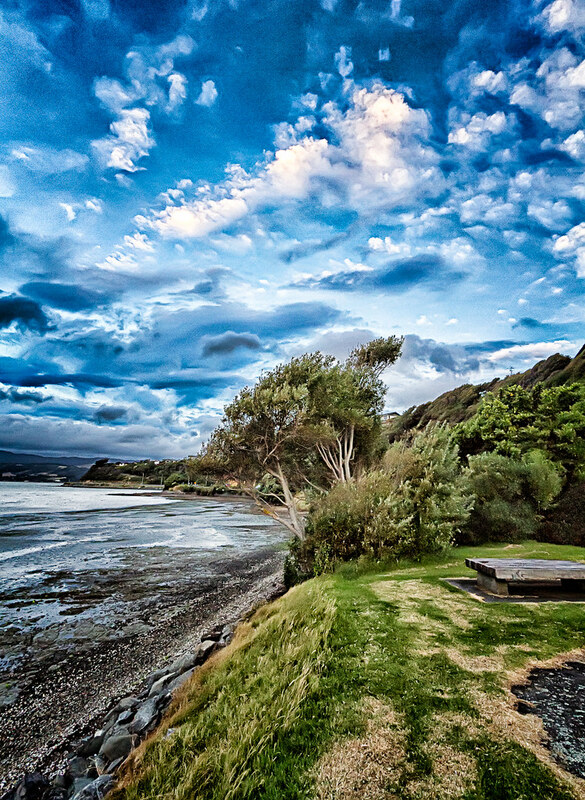 Here are some of the most awesome hotels New Zealand has to offer! Don't break the bank, find the cheapest hotels to stay at in Iceland! Thinking about a spur of the moment trip? Get a great deal on your hotel stay! Planning a vacation? 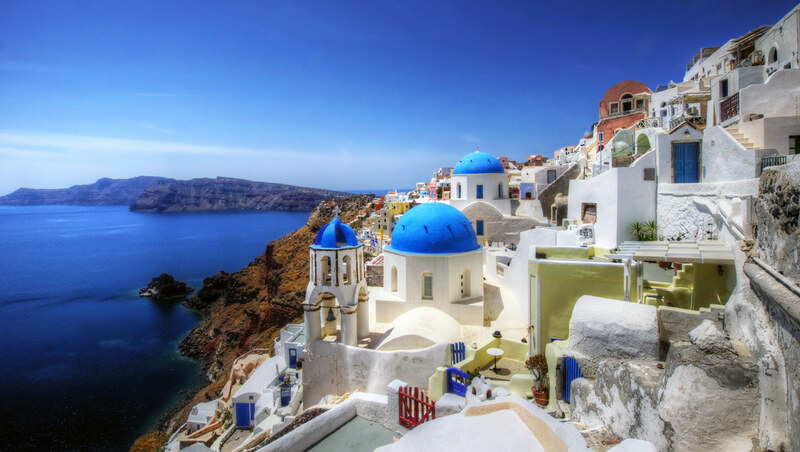 Here are some awesome places to stay in Greece!